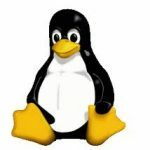 Low disk space can also affect server performance and sometimes cause critical processes such as backup job to fail. 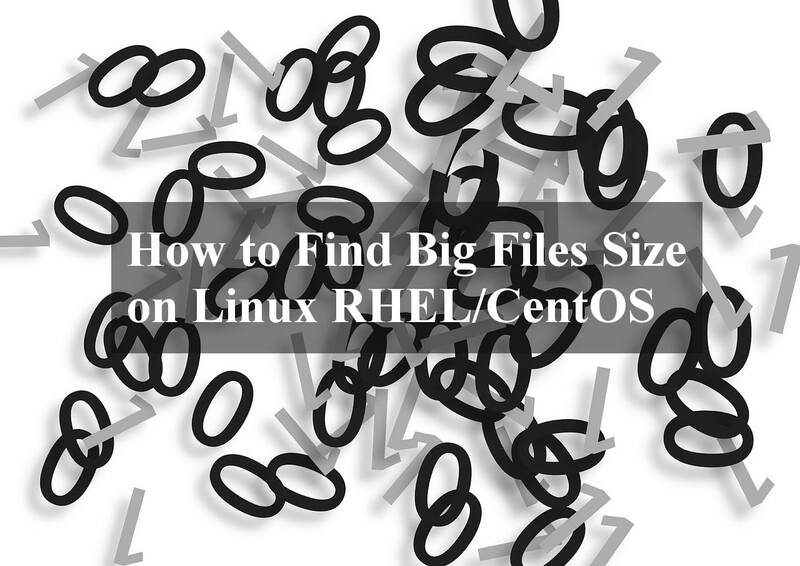 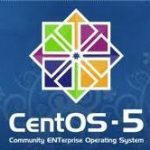 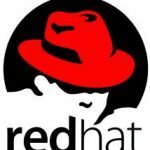 This article shows how you can find big files size on Linux CentOS and RHEL. 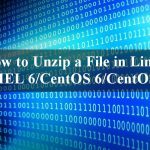 I hope this article gives you some ideas and essential guidance on how to find big files size on linux RHEL 6/7, CentOS 6/7, Oracle Linux 6/7.